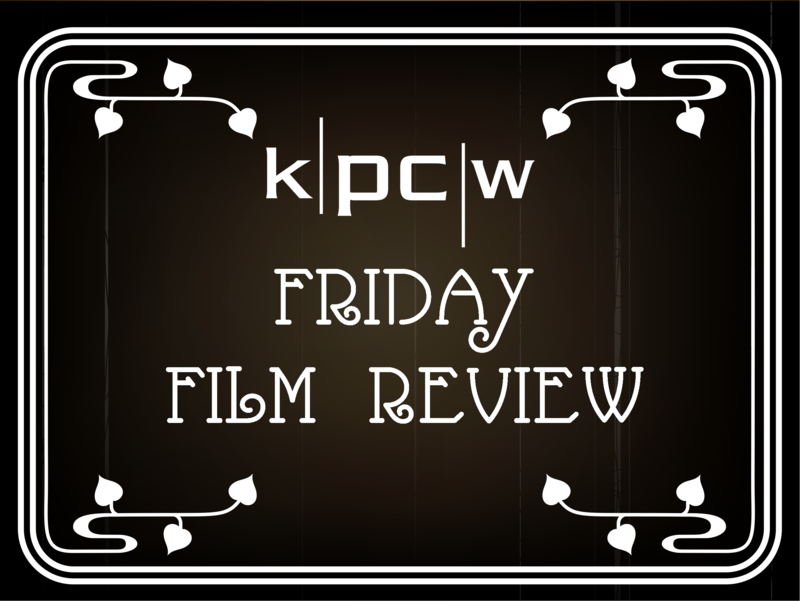 KPCW sends its most discerning moviegoers to the movies each week to let you know which films are worth going to, and which are a pass. The Friday Film Review airs every Friday during Morning News at 7:45 AM, after the Noon News at 12:30PM and during The Local View. 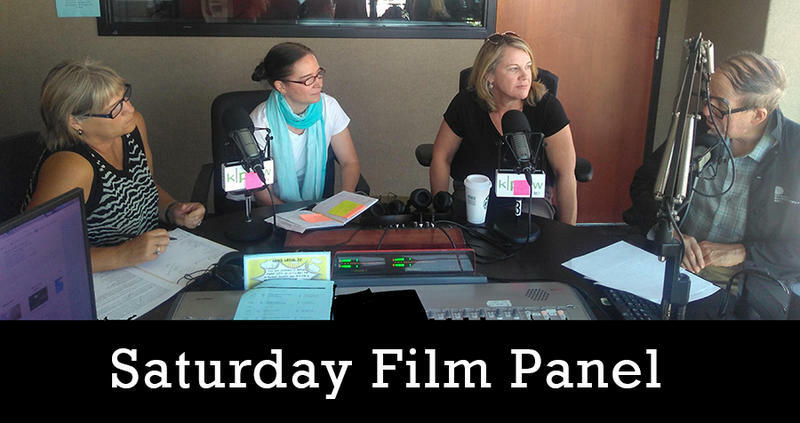 The Friday Film Review is sponsored by the Park City Film Series. Friday Film Review - “The Old Man & The Gun"
Robert Redford is trading in his cowboy pants for his Old Man pants in what is reportedly his last acting role. Friday Film Review -"The House With A Clock In Its Walls"
Jack Black and Cate Blanchett star in a film that is well-suited for the Fall. But Rick Brough, with the Friday Film Review, says, Don’t expect the Great Pumpkin. A new film called “The House With a Clock in its Walls” definitely wants to put you in the mood for Halloween. It’s aim is good-natured Goosebumps, if I can steal from R. L. Stine. Friday Film Review -"Monsters and Men"
"Monsters and Men" is a story ripped from the headlines. Written and directed by Reinaldo Marcus Green, the film shows how a police shooting affects a Brooklyn community in general and three locals specifically. The audience is along for the ride and encouraged to join the discussion. Winner of the NEXT Innovator Award at 2018 Sundance Film Festival, “We the Animals” has recently made its theatrical debut. “We the Animals” is a coming-of-age story following 10-year-old Jonah, the youngest of three mixed-race brothers growing up in poverty and isolation in rural upstate New York. In a poignant, first-time performance, 9-year-old actor Evan Rosado grounds the film with his portrayal of Jonah. When a film is based on a true story with a well-known successful ending it’s a challenge to take an audience on a tension-filled journey but “Operation Finale” completes that mission. I developed an avid interest in WWII history while living in Germany I’ve visited numerous monuments, museums and concentration camps trying to get my head and heart around the reality of what happened during those times. It’s one thing to know the facts another to have sympathy for victims, but incomprehensible to relate to the lasting horror and heartbreak of survivors. Friday Film Review - "Juliet, Naked"
The catchy title of the film, “Juliet, Naked” – may get you through the theater doors – it’s the standout acting that will keep you there. Mark Harrington has this week’s Friday Film Review. Breaking the late-summer box office records, “Crazy Rich Asians” is a modern-day Cinderella story set in Singapore. Linda Jager give her take on the film in today’s Friday Film Review. Before I headed over to Holiday Village to see “Crazy Rich Asians”, I thought I’d be spending two hours watching an over the top comedy about excesses and extravagance of a group of Asian millennials. But within the first few minutes of the film I knew the romantic comedy was going to be much more than I expected. Friday Film Review - "Mama Mia; Here We Go Again"
If you're ready for a little bit of cheese, a whole lot of charm, a fun story told by a great cast and set to pop music....head out to "Mama Mia; Here We Go Again". Barb Bretz has your Friday Film Review. "Mama Mia; Here We Go Again" is a joint British and American venture, filmed in Croatia and at studios in England. It premiered in London on July 16 and in the USA four days later .....a decade after its predecessor's 2008 release. It is in the unique position of being a PREQUEL and a SEQUEL to the original and performs both functions well. Friday Film Review - "BlacKkKlansman"
In the new movie “BlacKkKlansman” a strange true story from the 1970’s is used to bring up some controversial issues of today. Rick Brough has the Friday Film Review. With his latest film, legendary director Spike Lee comes armed with an incendiary political passion. But in these divisive times, he’s not alone. And in the end “BlacKkKlansman” may be preaching to a choir that’s already pissed off and has marched out the door. Still, it should be noted that the movie tells an incredible story that is absolutely true—with a few bits here and there that are made up.